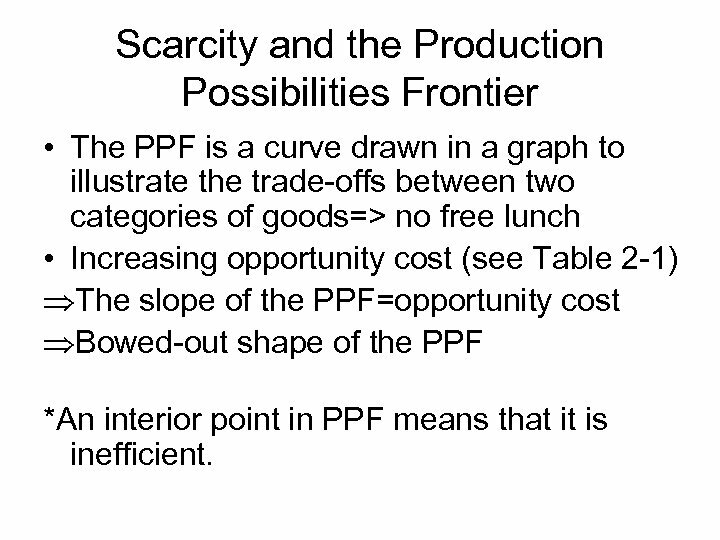 Scarcity and the Production Possibilities Frontier • The PPF is a curve drawn in a graph to illustrate the trade-offs between two categories of goods=> no free lunch • Increasing opportunity cost (see Table 2 -1) ÞThe slope of the PPF=opportunity cost ÞBowed-out shape of the PPF *An interior point in PPF means that it is inefficient. t • Isoquant curves: 1. combinations of inputs producing equal output lie on isoquant. 2. 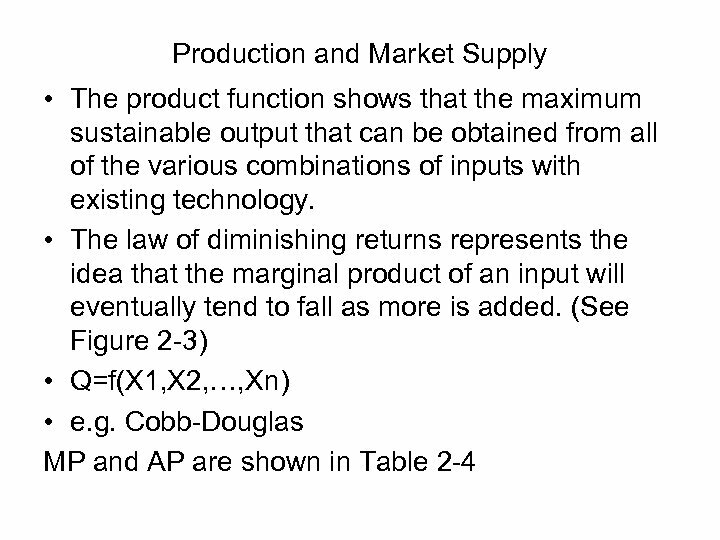 The negative slope to an isoquant indicates the possibilities of substituting inputs in the production process and of the positive marginal product of the input. 3. E. g. Empirical estimates reveal substantial substitution possibilities between physicians’ assistants and physicians. 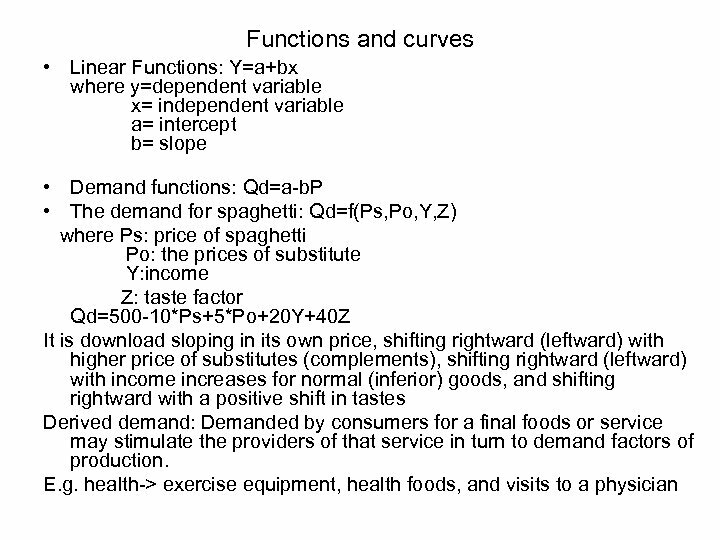 *Isocost curves: TC=w. L+r. 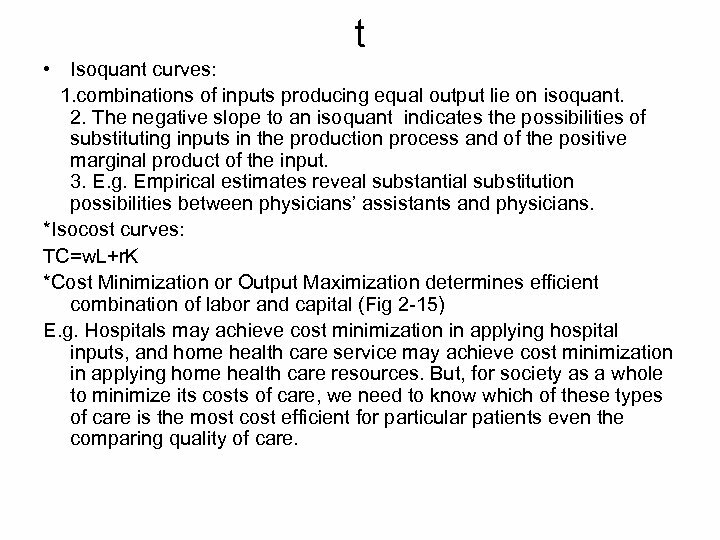 K *Cost Minimization or Output Maximization determines efficient combination of labor and capital (Fig 2 -15) E. g. Hospitals may achieve cost minimization in applying hospital inputs, and home health care service may achieve cost minimization in applying home health care resources. 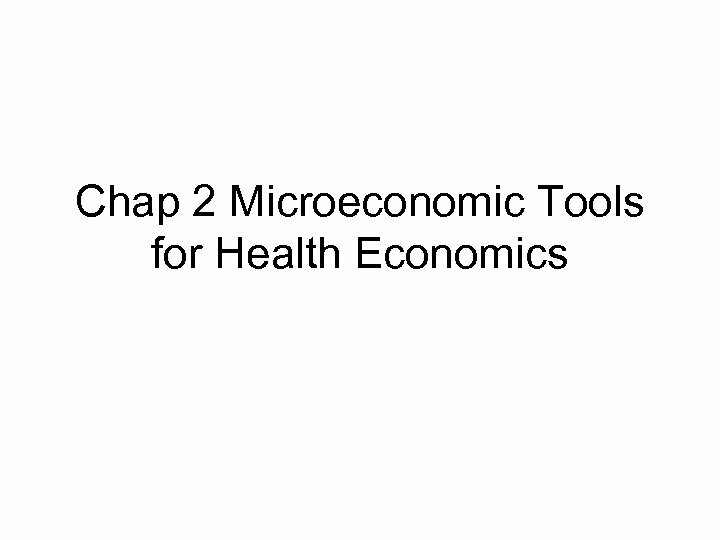 But, for society as a whole to minimize its costs of care, we need to know which of these types of care is the most cost efficient for particular patients even the comparing quality of care. 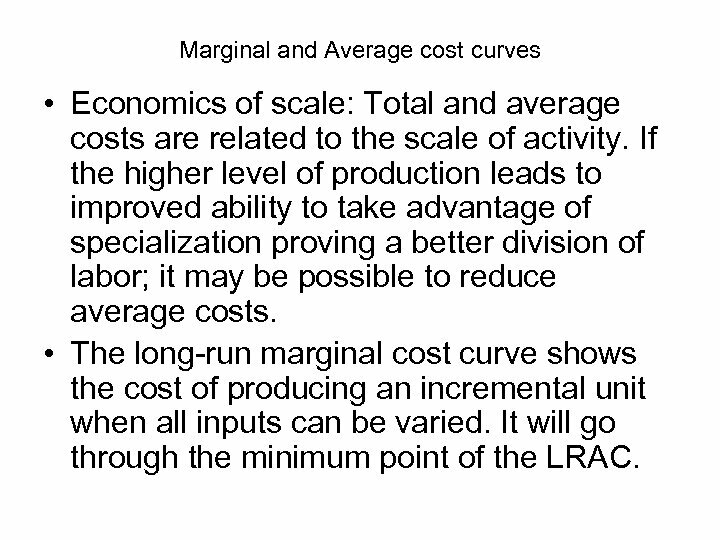 Marginal and Average cost curves • Economics of scale: Total and average costs are related to the scale of activity. 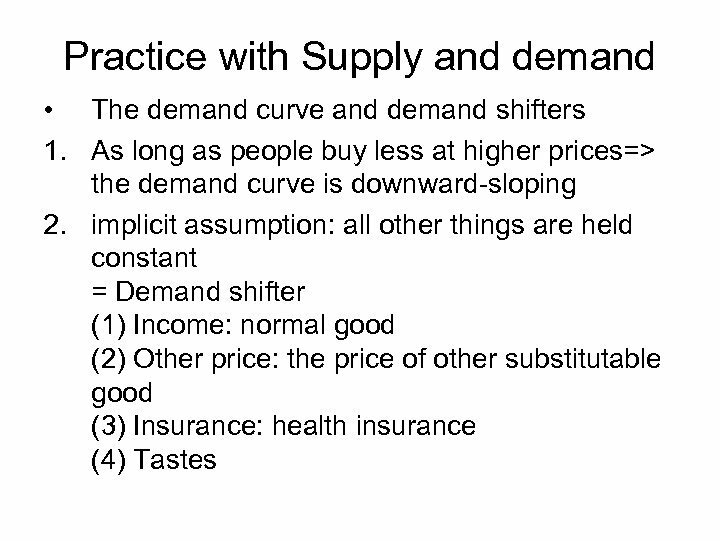 If the higher level of production leads to improved ability to take advantage of specialization proving a better division of labor; it may be possible to reduce average costs. 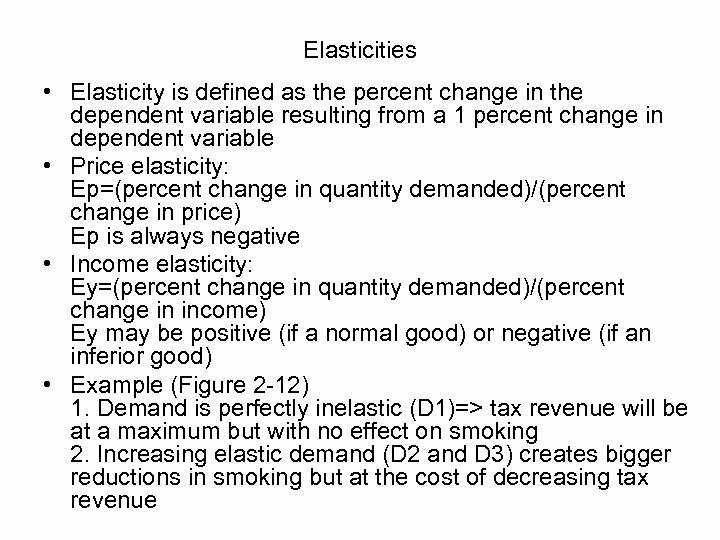 • The long-run marginal cost curve shows the cost of producing an incremental unit when all inputs can be varied. It will go through the minimum point of the LRAC. 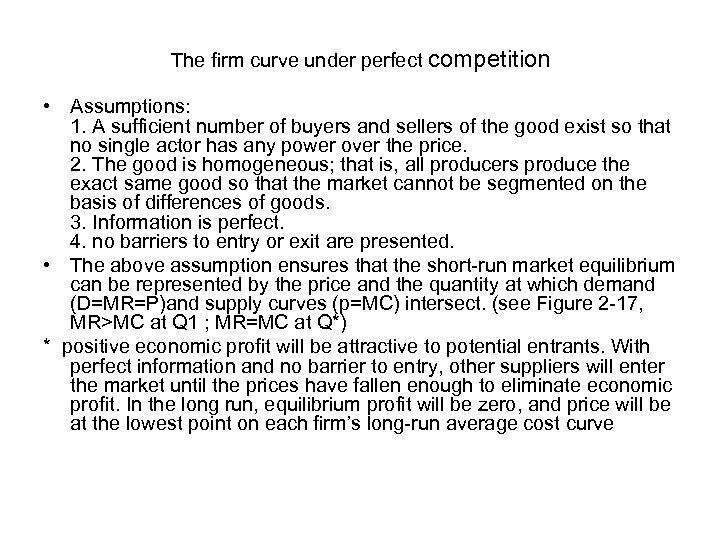 Monopoly and other market structure • Firms in other market structures, unlike perfect competition, have market power, which is the ability to affect market price such as the pure monopoly, monopolistic competition, the several forms of oligopoly. E. g. In health sectors, pharmaceutical firms that control patens for certain drugs are pure monopoly. 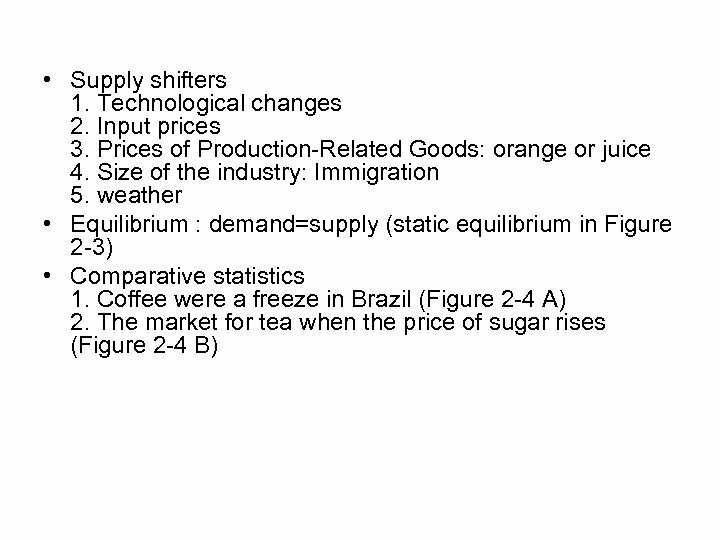 • Equilibrium for the monopolist is illustrated in Figure 2 -18. 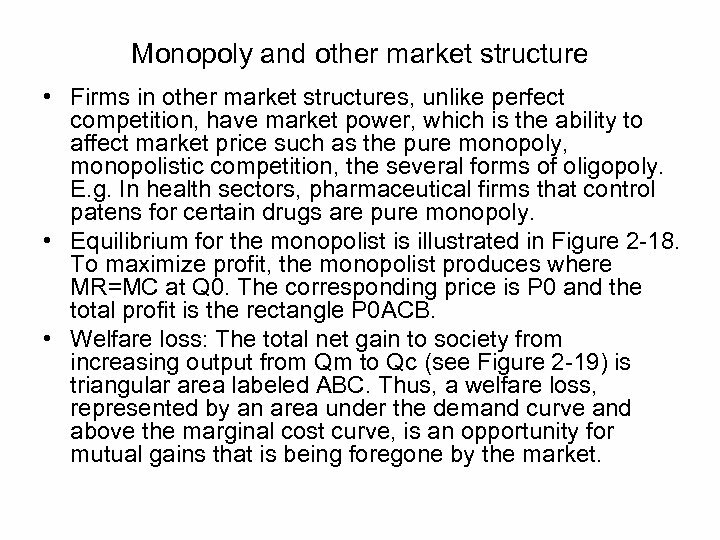 To maximize profit, the monopolist produces where MR=MC at Q 0. The corresponding price is P 0 and the total profit is the rectangle P 0 ACB. • Welfare loss: The total net gain to society from increasing output from Qm to Qc (see Figure 2 -19) is triangular area labeled ABC. 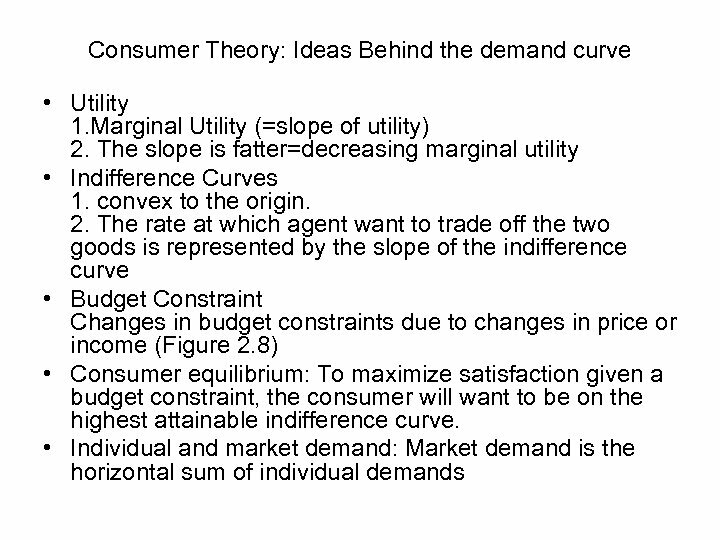 Thus, a welfare loss, represented by an area under the demand curve and above the marginal cost curve, is an opportunity for mutual gains that is being foregone by the market.